We got a sneak peek of Marketplace by Rustan's The World of Wine which was held at Shangri-la Plaza Grand Atrium last Thursday. 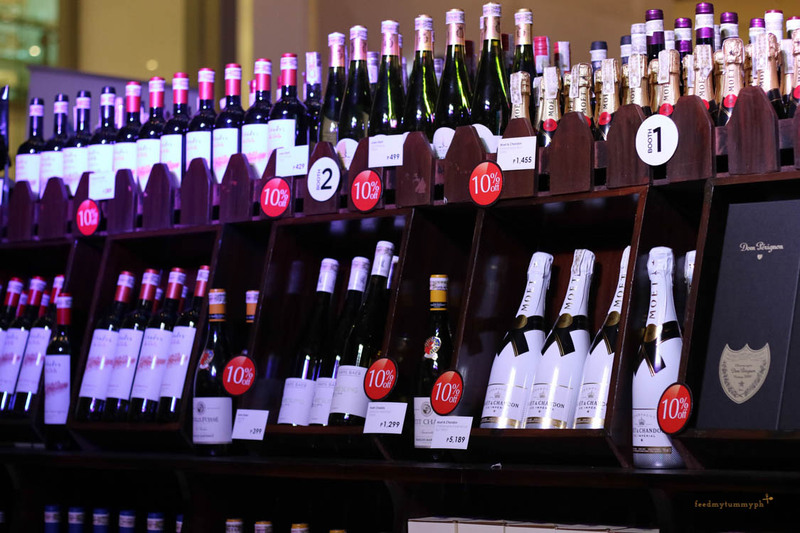 They showcased premium wines originating from 8 known winemaking countries including Italy, France, Chile, Argentina, USA and more. 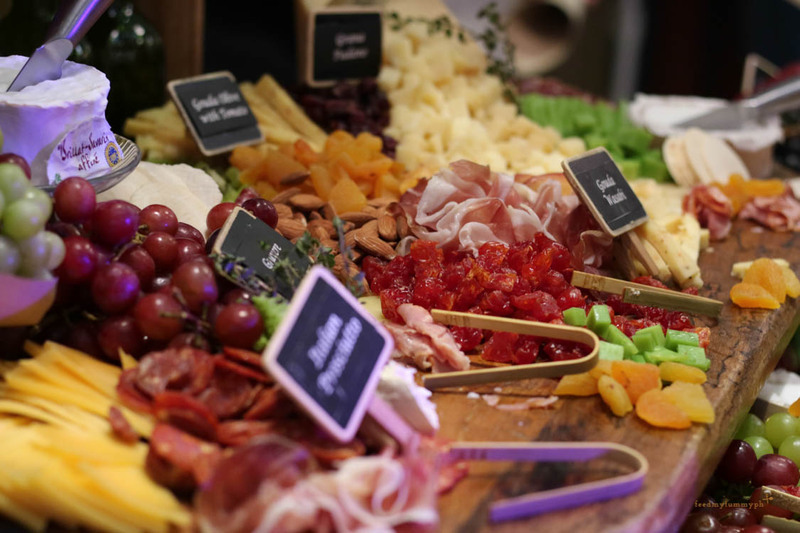 Successful and established wineries gave the guests a taste of their exceptional products. Arleen Aldaba, CEO of Rustan's Supermarket Inc. is excited to bring back World of Wine for its second year. Marketplace by Rustan's continues to bring better selection of finest wines to the delight of aspiring sommeliers and avid wine enthusiasts. 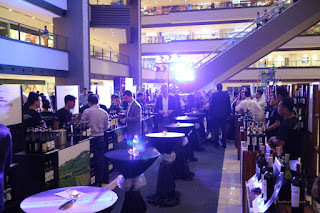 Last year's accomplishment, initiated a wide appreciation to the wine industry. 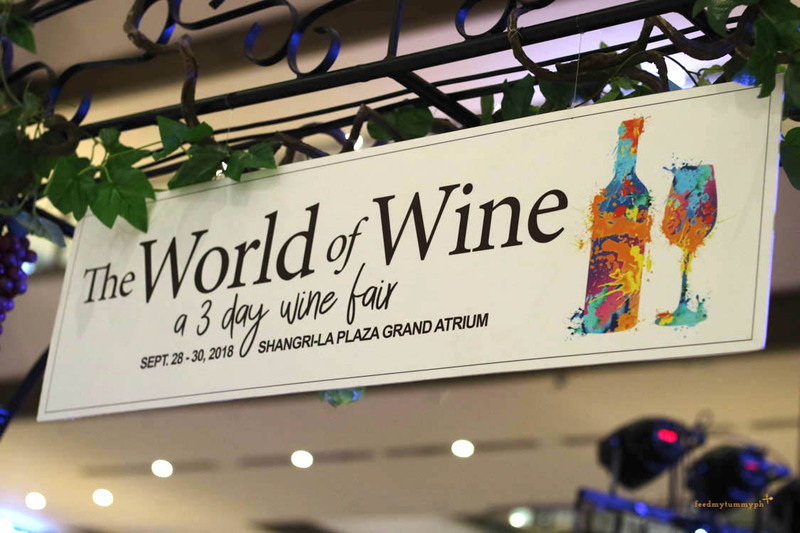 Starting today until September 30, nine international wine makers and wine experts shares their expertise on wine culture all weekend long. 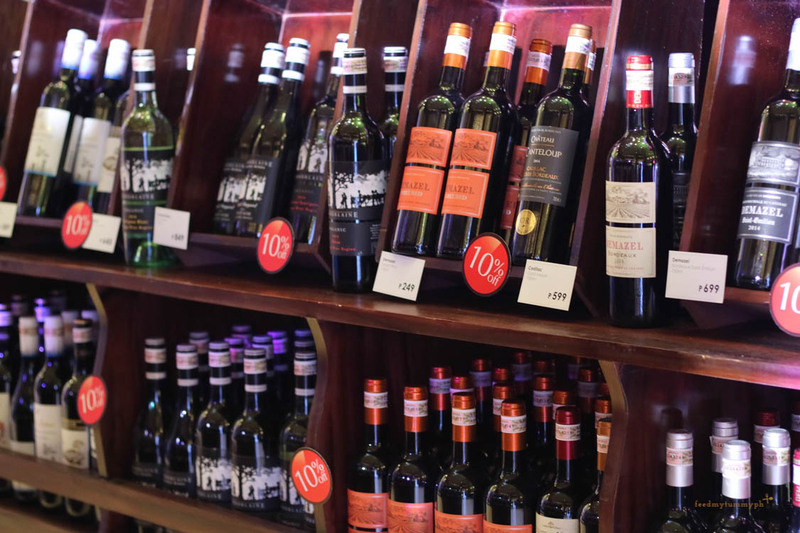 From wine classifications to specialization of various regions. 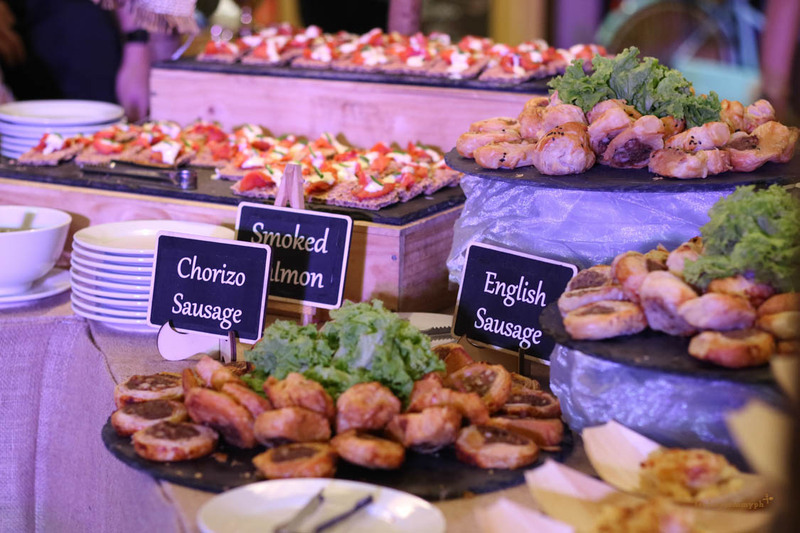 Registration is Php 299 per session for those with Fresh, Marketplace by Rustan's branch in Shang, Rockwell or Makati. Non-cardholders may enroll for only Php 500. 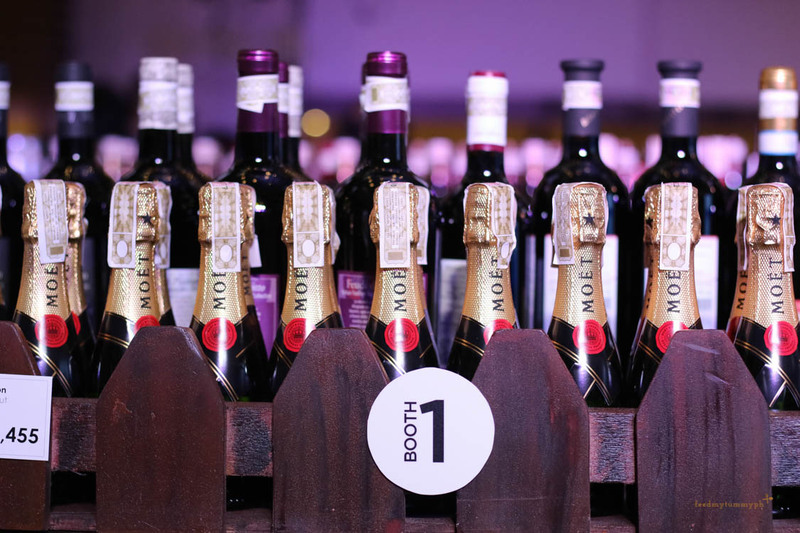 You'll receive a free bottle of wine given to all participants. 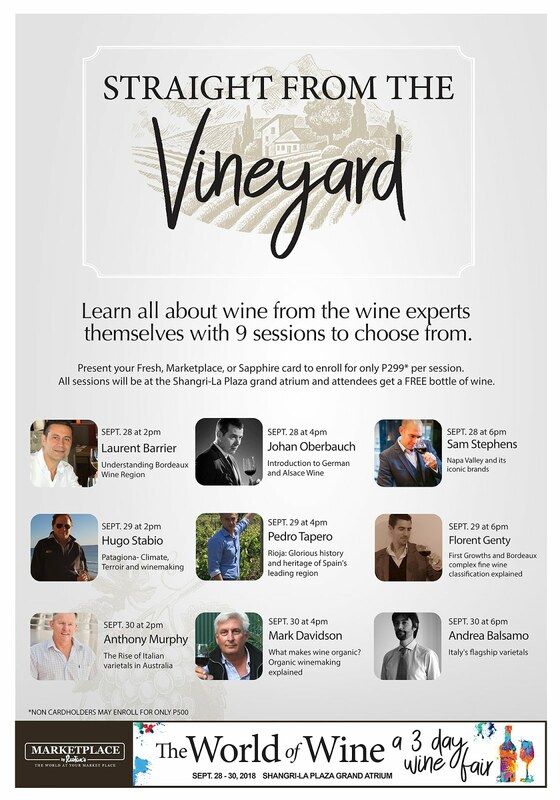 Sessions start at 2pm, check out the schedule below. 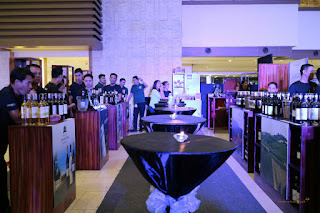 The fair offers 10% off on all purchased bottles, then you'll receive 15% off for 6 or more bottle with free delivery for Php 5,000 or more wines bought at the fair. 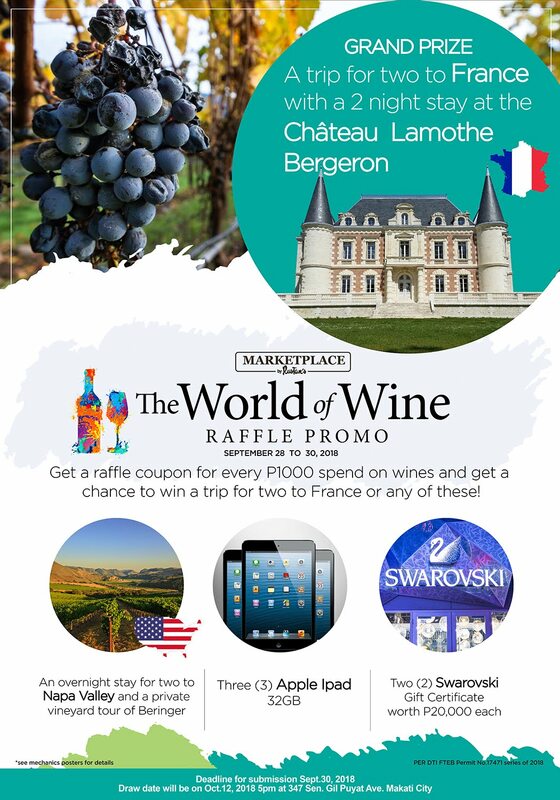 Don't forget to join their generous RAFFLE PROMO. For every Php 1,000 you spend on wines you'll receive a raffle coupon that will get you an opportunity to win a trip for two to France. You have until Sunday to join. Just in case you won't make it this week. 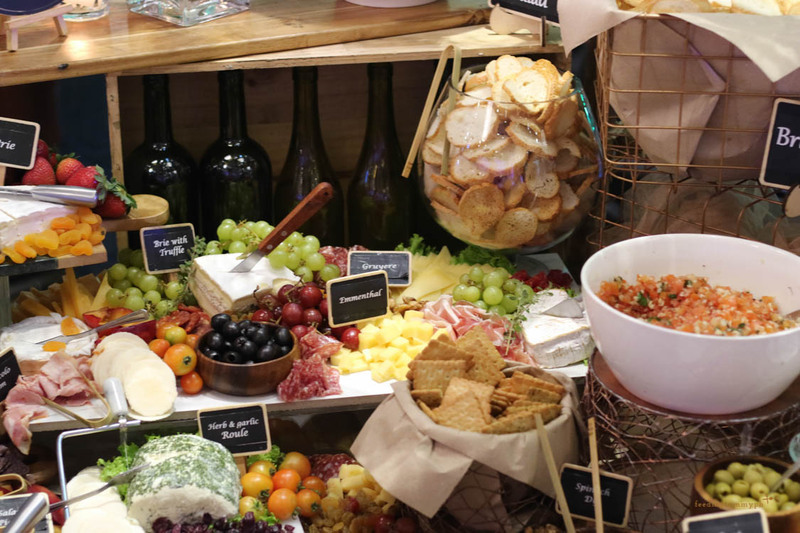 From September 28 to October 7, the Marketplace by Rustan's will offer exclusive discounts at the Happy Wine Festival to all of their branches.